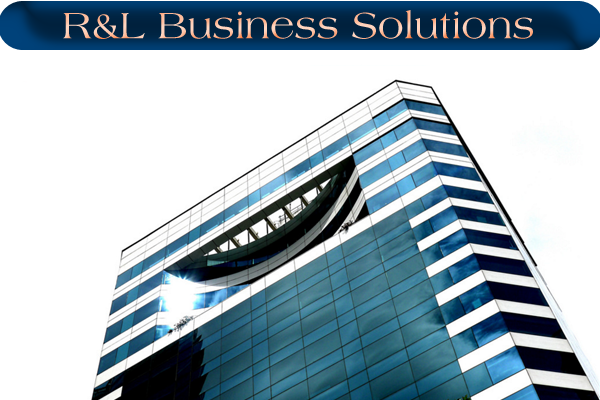 Business Solutions - R&L Fire and Security Specialist's llc. 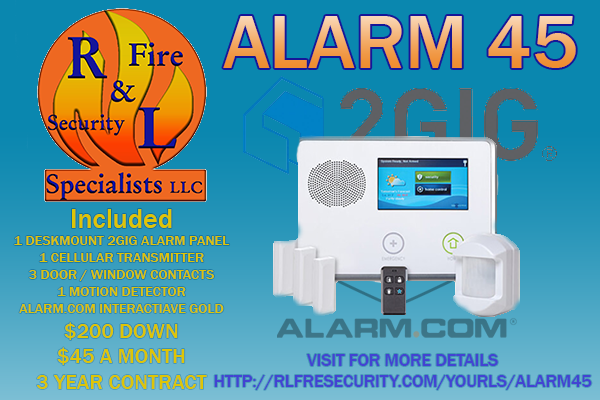 By installing an alarm system in your business you are not only getting the security that you need but a lot of added monitoring features. Optional Open / Close reports will let you know exactly when and who armed and disarmed your alarm system. Control lights in your business to help your energy efficiency. Using remote services on your alarm puts all the functions and features at your fingertips through your smartphone or computer, no matter where you are. You don’t have eyes in the back of your head, but a camera system can help. A camera system can help keep an eye on the hard to see places of your business. Camera systems are also a great option for quality control. A few well placed camera’s can let you know if your employees are operating correctly. One of the largest problems in a business is keeping people out of certain places. An access control system does just that. 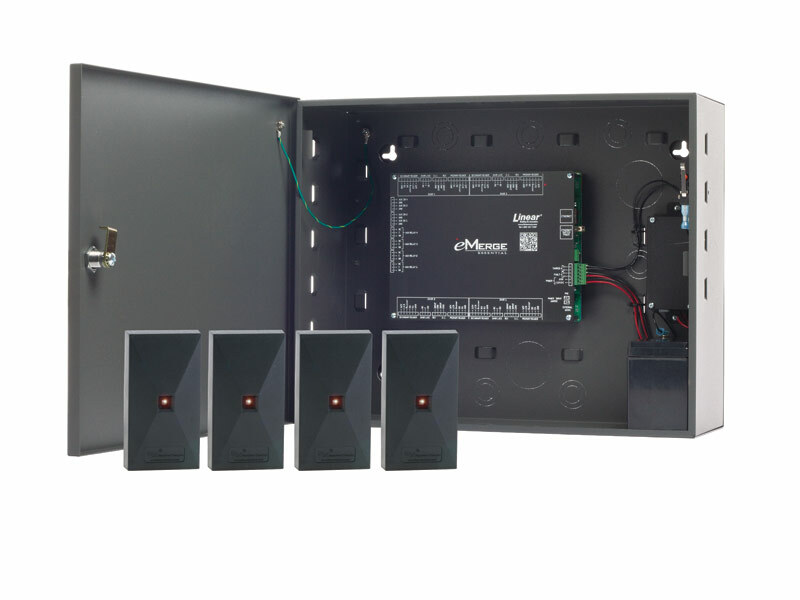 With a professional access control system you can monitor what doors your employees use and when they use them. It is even easy limiting what doors people can use and when they can use them.